Why host an apologetics conference featuring only women presenters, one may ask? I have a single answer for that: Creativity. 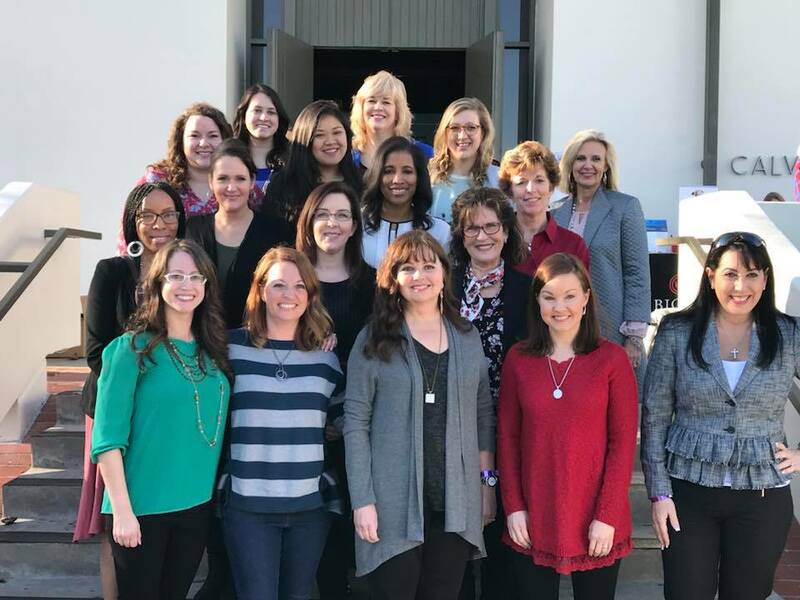 This past weekend, Biola University hosted the first annual Women in Apologetics Conference. Yes, there were excellent female apologists who had fabulous presentations, but what impressed me about this event was the unique approach the female half of the Imago Dei brings to this area of theology. Women have a different take on apologetics. Yes, we enjoy the intellectual vigor of examining the Christian faith, but because God created us differently than men, women approach apologetics with a blend of creativity. I noticed, for example, Jean Jones’ recently published book on the Psalms. She ties in an excellent Bible study with coloring pages in her book. How cool is that? Then there was Scarlett Clay, who presented on a “Creative Defense” that shows how “our shared aesthetic experiences are powerful evidence that there is more to this world than meets the eye,” Scarlett explained at the conference. 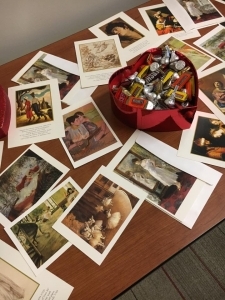 She also handed out beautiful art postcards and everyone’s favorite… chocolate! I presented on the reliability of the New Testament gospels, refuting the claim that the Bible has been rewritten so many times that we can’t possibly know what the original Apostles wrote. I told the audience that yes, scribes made errors when they copied the texts, but those errors have no impact on the essential doctrines of the Christian faith. Matter of fact, according to expert Dan Wallace of the Center for the Study of New Testament Manuscripts, 70% of those errors are spelling errors, the remaining errors contain flipped numbers, inserts of the word “amen” in certain areas than other manuscripts, and other insignificant differences in the massive amount of manuscript evidence we have. 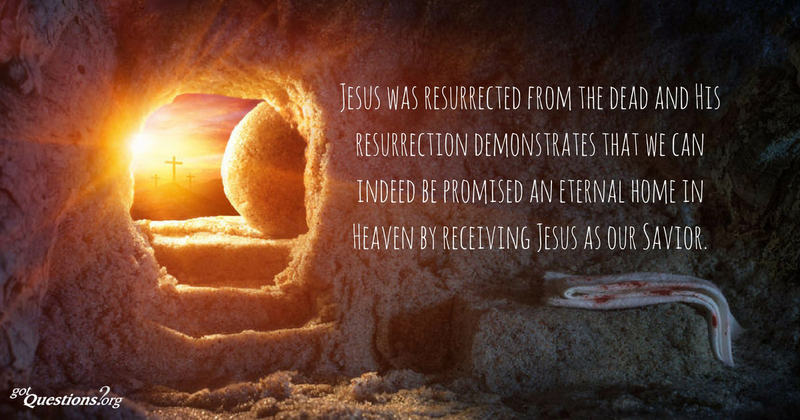 This is one of the reasons there are so many so-called “errors” – the New Testament has more manuscript evidence than any other ancient document in history! Of those errors, only about 1% are considered significant, and include the issue with the the ending of the Book of Mark (was it longer or shorter? ), and the story of the woman caught in adultery (the oldest manuscripts found don’t have that story). That is all. There are no errors that change the facts of the faith. Mistakes occurred in the hand-written copying of the Bible, and that is understandable considering the conditions of the work. Most of the oldest manuscripts we have were written on Papyrus paper, a rough, hand-made paper process that was used in the first century for the majority the scrolls of the New Testament. To illustrate this point further with my audience, I ordered some hand-made Egyptian Papyrus paper. I took an old-fashioned ink well and metal stylus, and I wrote on it to see how it was like for the scribes to copy entire books onto this material. It took me ten minutes just to write one scripture! I passed around the papyrus paper so everyone could feel it and also made bookmarks for attendees to have for their personal use. I wanted them to better understand what the scribes work was like, and how simple copying errors could happen based on long hours, poor materials to work with, and terrible lighting situations. Imagine sitting in a monastery for hours on a stone bench, using pen and ink on rough papyrus, and working into the evening hours with only candle light. These men did that day in and day out, and despite those conditions, preserved the Word of God for us to use centuries later with accuracy. That was a task! The conference also had a first — apologetics for kids! 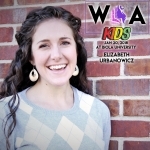 Elizabeth Urbanowicz taught kids in grades 3-6 on what is truth, and how it can be known. She equipped the students to analyze the current cultural lie that truth is relative. Worship was also a huge part of this event. 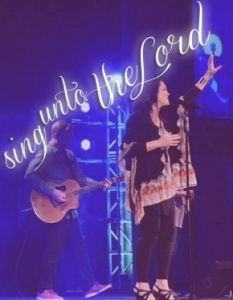 Alisa Childers led us in worship beautifully, and Aryn Michelle was a special guest singer/songwriter who just finished a concept album that features apologetics and the reasons Christianity makes the most sense. There were a dozen breakout sessions, and I wish I could have attended them all, as I am sure they were all excellent. I did attend the session on Truth, team taught by Claudia Kalmikov and Laurie Stewart… another first. Not many team teach at conferences, I presume. These two did a great job explaining how truth can be known and defined in an age that claims the exact opposite. 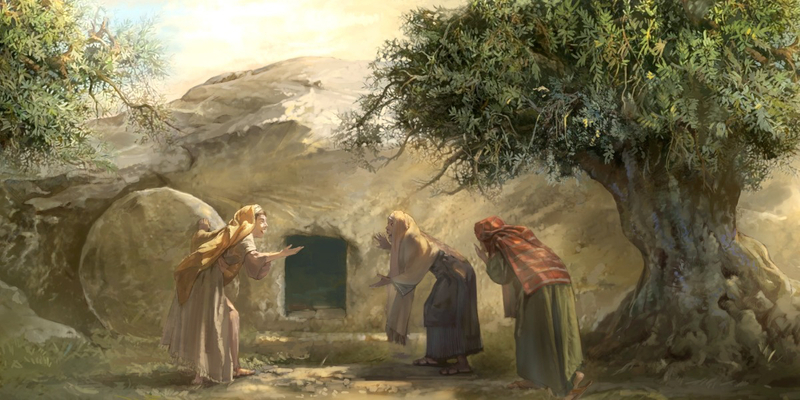 This is what women are bringing to the ‘apologetics table’ – a creative blend of the intellect mixed with the arts and compassion. I was blessed, honored, and humbled to be a part of this inaugural event with so many intelligent and passionate women apologists. It was a huge success, and I can’t wait to see how “intelligently creative” next year’s event will be! Thanks for the write-up of the conference Lisa, it sounds like it was great. I really appreciate the unique perspective and approach that women bring to apologetics and theology. I think in our changing culture, and especially with younger generations, a creative, relational defense of the Christian worldview will have a growing impact. Hope there were some men in attendance at the WIA conference too to learn and grow in these areas! Thanks, David, for your comments. Yes, I agree that we need to meet the needs of this changing culture in ways that will connect both the head knowledge to the heart, as from what I have read (especially among the millennials), most people tend to be emotionally driven. So, bringing in an element of creativity to connect the emotions to the head knowledge, or evidences for the Christian worldview, is one that will be successful. At least, that is my prayer! God bless you. 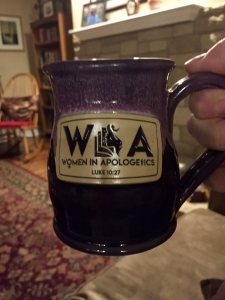 The WIA mug!! Man, why don’t men think of these things? Looks like it was a great conference, Lisa. Let us know when you’re ready to roll out a Ratio Christi chapter in Wisconsin and start multiplying yourself on campuses. Thank you for the beautiful work you do for the Lord! Great answer: Creativity, one of the most critical concepts in today’s world, right? So uplifting to see your picture with all these smiling women in one place. Sure, woman and men are different, even though modern culture tries to neglect the differences. It must have been a tremendous amount of work they’ve put into the project of writing it all down on paper back then. You know, I enjoy to see you’ve included the references to other blog resources here; it’s enabling me to explore further on my own. Once again, thank you; gave it a share on Twitter. Thank you for your kind words, Lisa. I’m just glad I’ve found a place and role in life where I do something that gives me a reason to wake up happy every day. You have surly given me many great moments too while reading your blog posts. 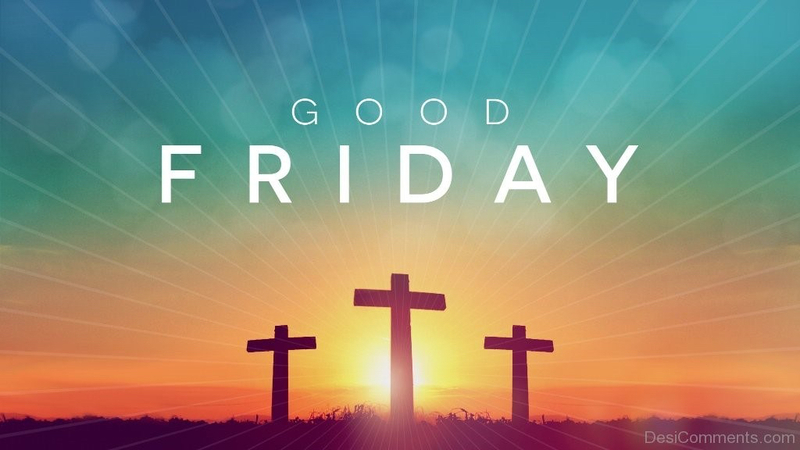 Have a good one . . .
Hi Lisa. Just wondering, Do you know where can I get some classes in Spanish? Hi Magda! Do you mean classes in Apologetics in Spanish? I know of one man who is a Spanish-speaking apologist named Jorge Gil. He has a website you can check out for more info: http://www.jgil.org. Hope that helps!